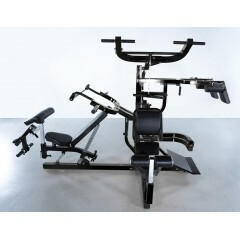 Check out our Discount Gym Equipment. Save money by getting a floor model or a gym with some scratches but still functions perfectly. 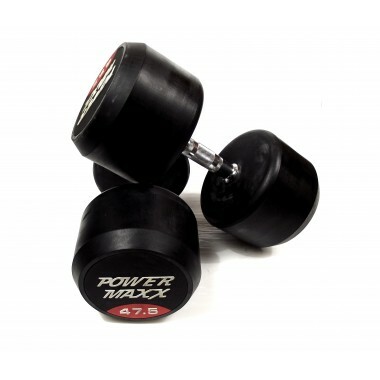 10 Pairs of Rubber Hex Dumbbells with a 2 Tier Rack. 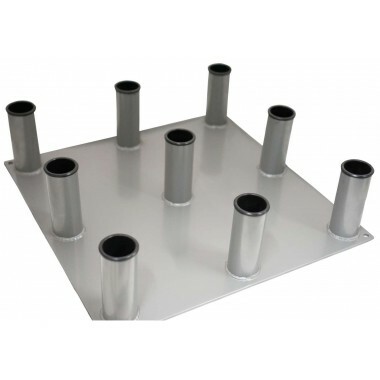 14 pairs of rubber hex dumbbells with a compact 14 pair vertical stand. 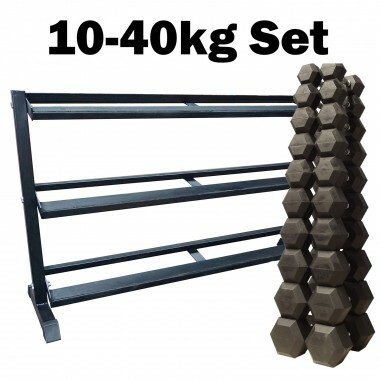 Economy 3-15 kg rubber hex dumbbell set with a vertical 10 pair rack. Factory Second. 10 pairs of rubber hex dumbbells on an economy 3 tier rack. 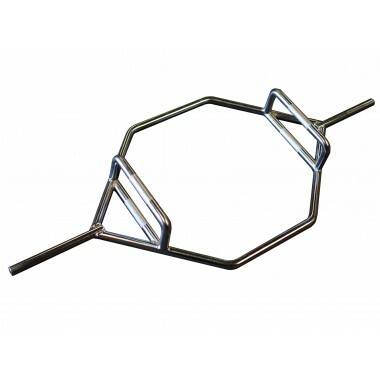 142 cm long Hex Trap Bar, Perfect for home use. 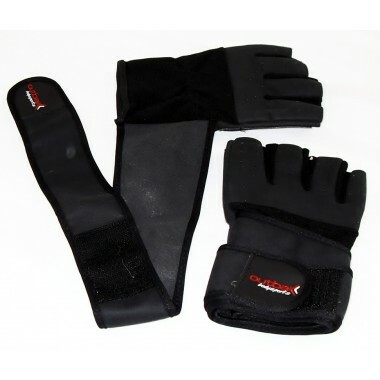 Tri-grip Olympic Weight Plates. 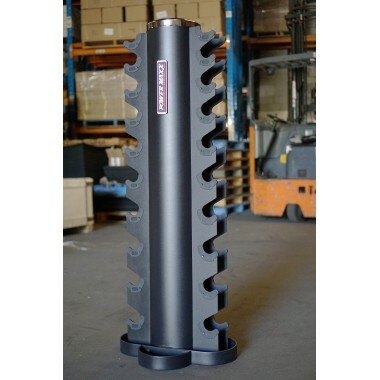 Durable cast iron plates coated in durable rubber. 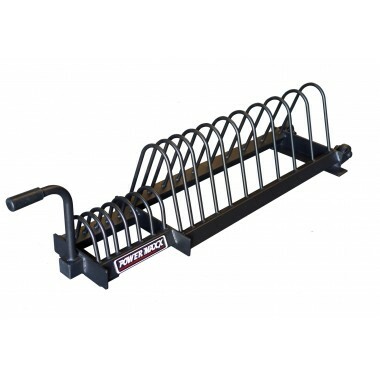 Durable cast iron plates coated in durable rubber. 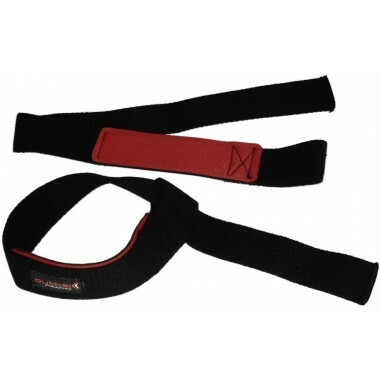 This Rubber Coated cable attachment can be used for a variety of different exercises ranging from back to biceps and triceps. 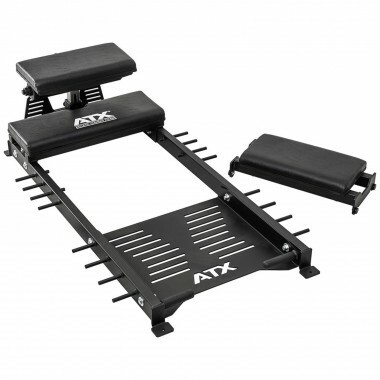 Slightly thicker than the Power Maxx competition plates, these weight plates are perfect for any crossfit or weightlifting gym! Brand New in the packaging. 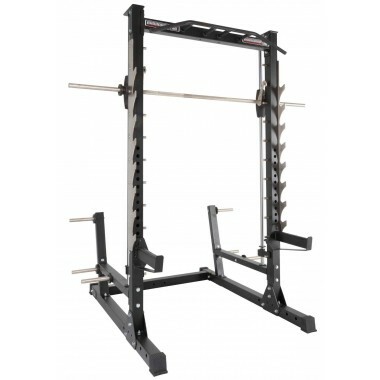 If you already own a Smith Cable Rack, you can add a Plate Loaded Lat Tower, with High and Low pulley and foldable Dip Bars. 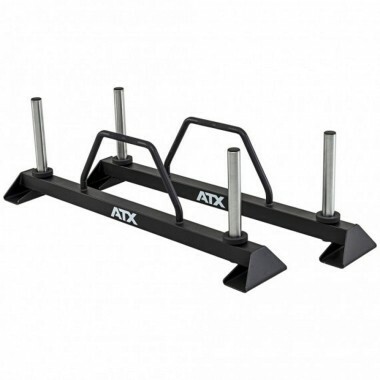 Built to take 400kgs per handle, the ATX Heavyweight Farmers Walk Handles are designed for strongman clubs and other serious strength facilities. 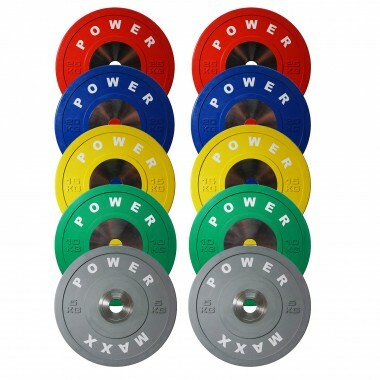 Grab yourself a a set of 115 kgs Olympic plates with a 7 ft Olympic Barbell and Spring collars for a sale price! 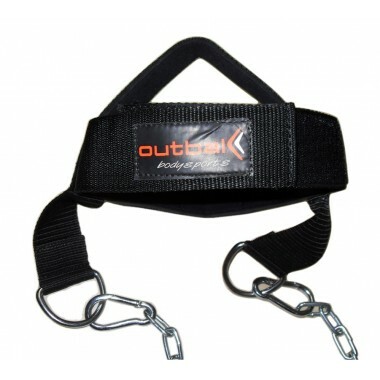 Grab yourself a a set of 150 kgs Olympic plates with a 7 ft Olympic Barbell and Spring collars for a sale price! Total weight with the barbell is 170 kgs! 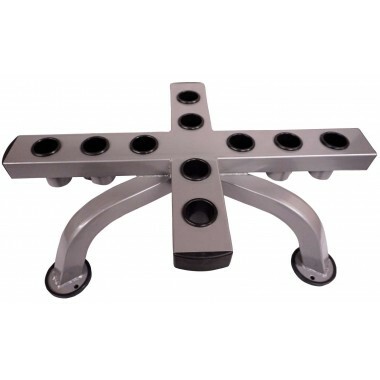 Portable storage solution for your Bumper Plates. 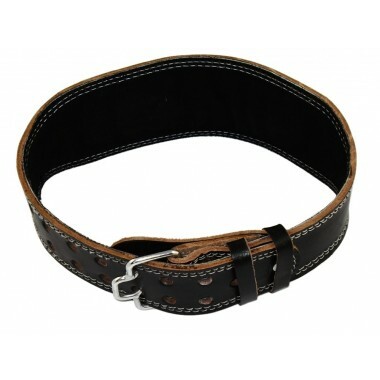 Very solid construction and easy on the eye too! 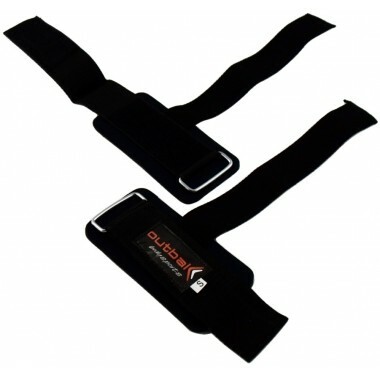 With Liftmasters Lifting Straps your muscle will tire first before your grip. 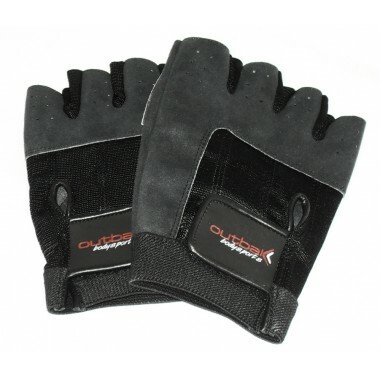 Bang out a few extra reps when your grip gives. 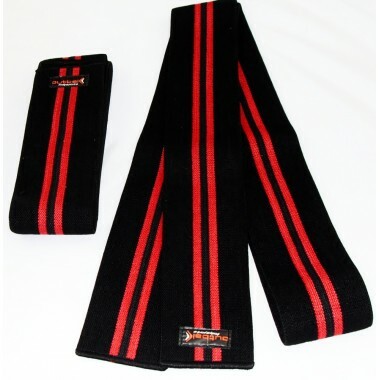 Store up to 9 Olympic barbells. 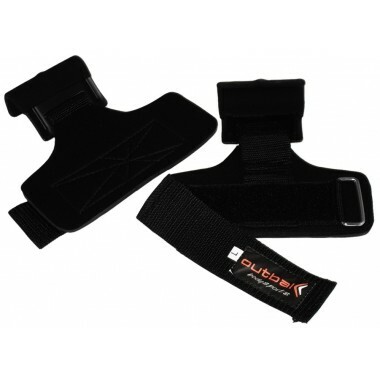 Knee Wraps provide additional support throughout the whole movement and reduce the risk of injury. 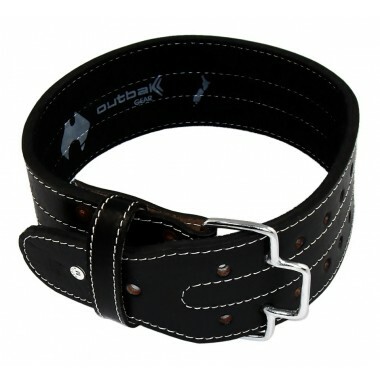 Stiff Leather powerlifting belt will be there to save your back when you train heavy. 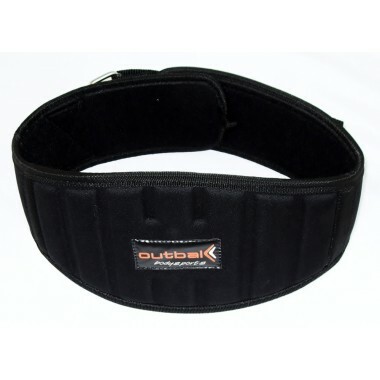 A bit softer than the powerlifting belt meaning it won't dig into your sides, which makes it perfect for bench press and any other gym lift. 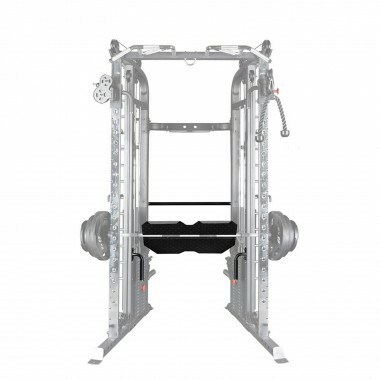 Use your Barbarian Monster Smith Machine as a vertical leg press.